Valleseco is renowned for its large and scrumptious apples and oranges. The varieties of apple that grow in the region are in great demand by local people for making cakes and apple compote. Thanks to the sweetness of the Honey Rum, this drink was inspired by one of many local cake recipes. Crush fresh lime with Honey Rum, as if you were making a Mojito. 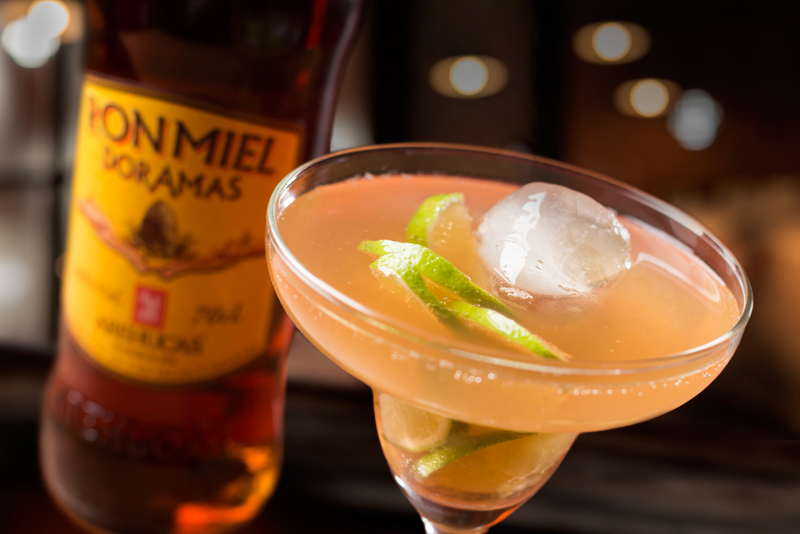 Add apple puree and ginger ale for a new version of a Mojito.